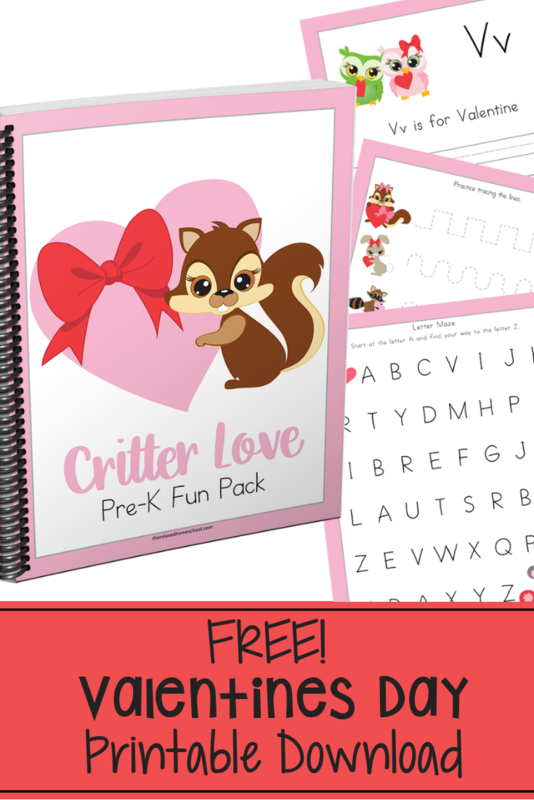 Valentines Day is right around the corner and this fun printable Valentines Day Preschool pack is a perfect way to celebrate! – Letter & Line Tracing Sheets: Children get to practice their handwriting by tracing and writing letters. – Shape Tracing Sheets: Children will get a chance to trace and work on their shape recognition skills. – Size Sorting: Helps children learn how to properly sort objects. 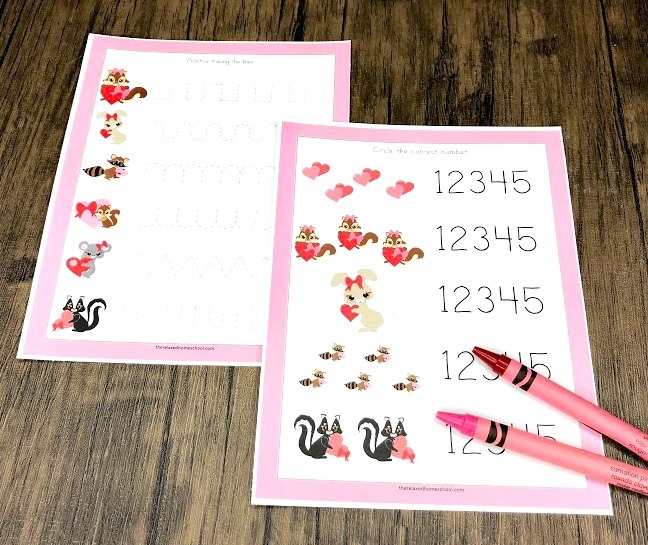 – Counting Sheets: Helps children improve on their counting skills. – Fun Puzzles: Helps children build focus and it’s just plain fun!